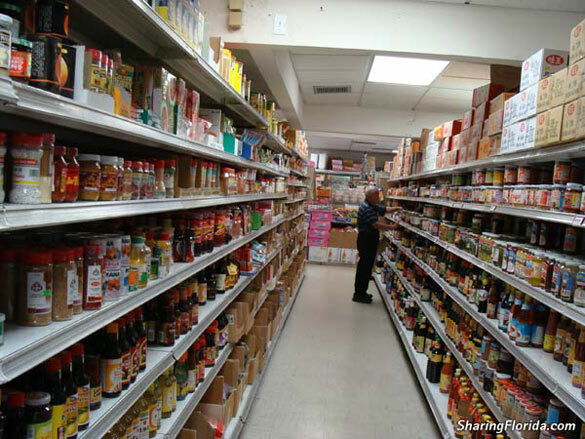 By far the best Chinese food supply store in St. Petersburg Florida. 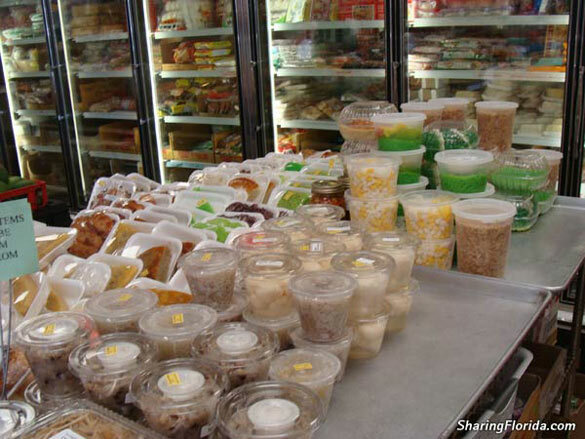 Sells a very wide assortment of supplies like spring roll wraps, thai spices, fresh meat and seafood, unusual vegetables, and lots of other imported products. 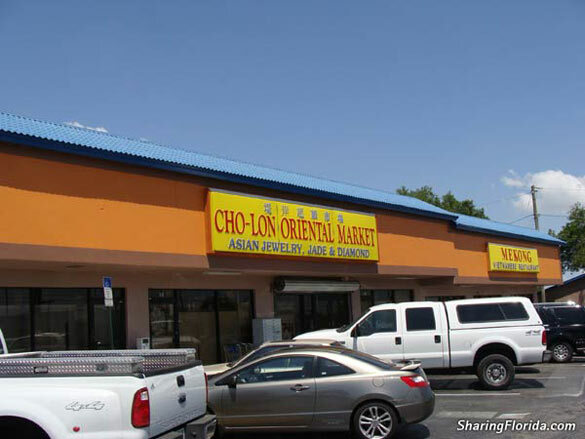 Awesome place to get real Chinese and Thai food supplies. There are several Chinese food supply stores in St. Petersburg, but this one is by far the best. Recommended for the amazing variety of Chinese and Thai spices. Also sells Thai tea and Thai coffee for home brewing.